Out now on T&A Records (that’s Tittsworth & Ayres, you dummies! 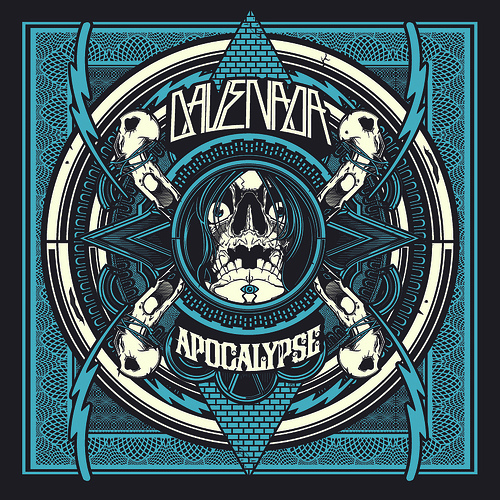 ), it’s Dave Nada’s Apocalypse EP pon vinyl. Buy it at Turntable Lab. (Digital is for sale at Amazon, Juno, iTunes, Turntable Lab, etc.